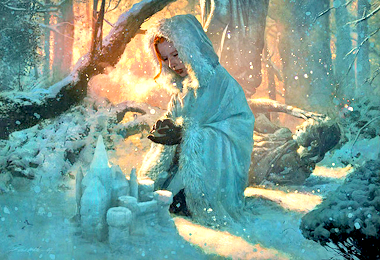 Sansa Stark. . Wallpaper and background images in the A Song of Ice and feuer club tagged: a song of ice and fire asoiaf sansa stark little bird. This A Song of Ice and feuer fan art contains wasser, schwimmen, and brunnen. There might also be whirlpool, badende, brustschwimmer, and breaststroker.